Heteropolitics (2018) Heteropolitics International Workshop Proceedings. Kioupkiolis, A. 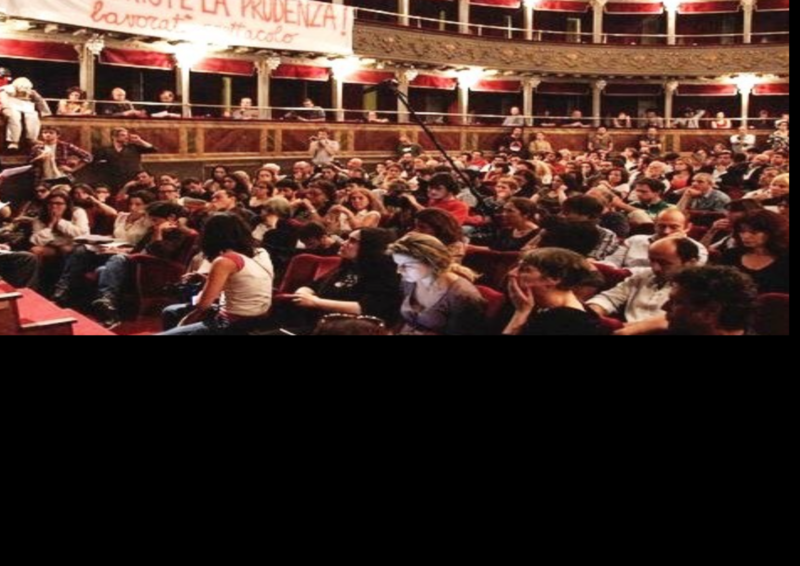 (2019) ‘Populism 2.0.: New movements towards progressive populism’. In: Katsambekis, G. & Kioupkiolis, A. (Eds.) The Populist Radical Left in Europe, Routledge.